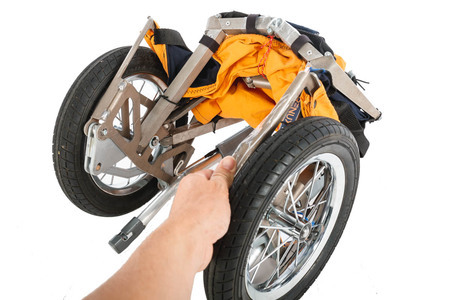 A unique folding mechanism enables the combination of a bicycle cargo rack and a cargo trailer into one product. 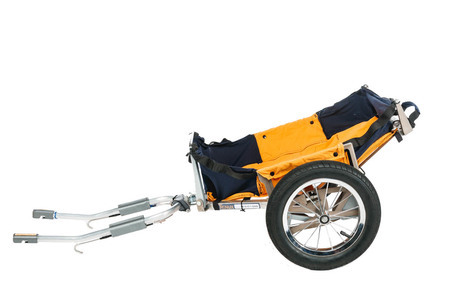 From a small, maneuverable cargo rack you can transform the Trenux into a spacious trailer with only one movement. Key element for a lightweight solution is a special frame geometry which reduces material consumption and adds improved support points for loads. The support frame is coated by a tarp that forms the cargo area. It integrates into the folding mechanism and is therefore protected from dirt as well as rain in the cargo rack position. In the case of Trenux, it is the idea of a car boot for bikes that we find commendable. 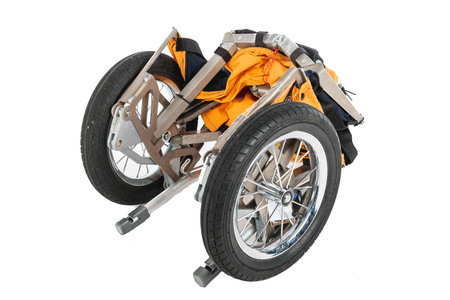 In our view, the concept of a bicycle trailer that folds up and fits onto the carrier rack is ingenious. We see it generating a large market if a good solution can be found for the challenges involved in implementing the idea.